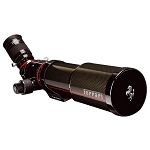 A great option for someone looking for a value packed, high quality 5" refractor! 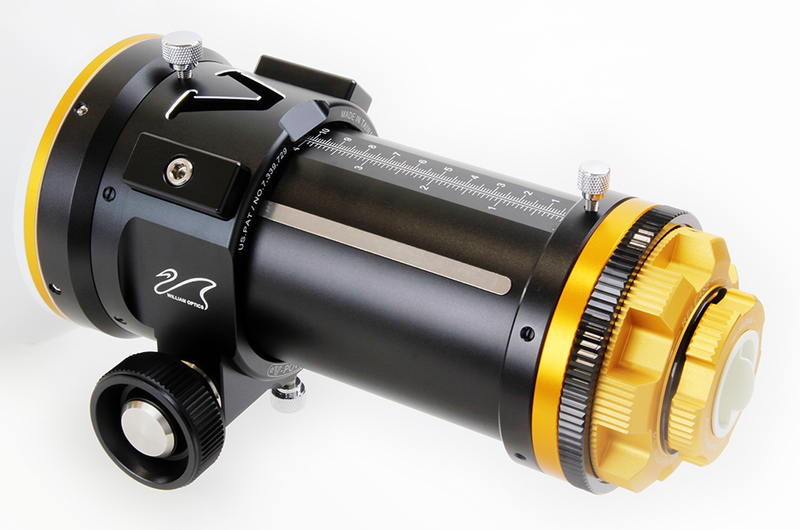 The William Optics FLT 132 f/7 APO Refractor with 4" Feather Touch Focuser screams quality, fit and finish when you see it in person. It's an absolute pleasure to use and admire. 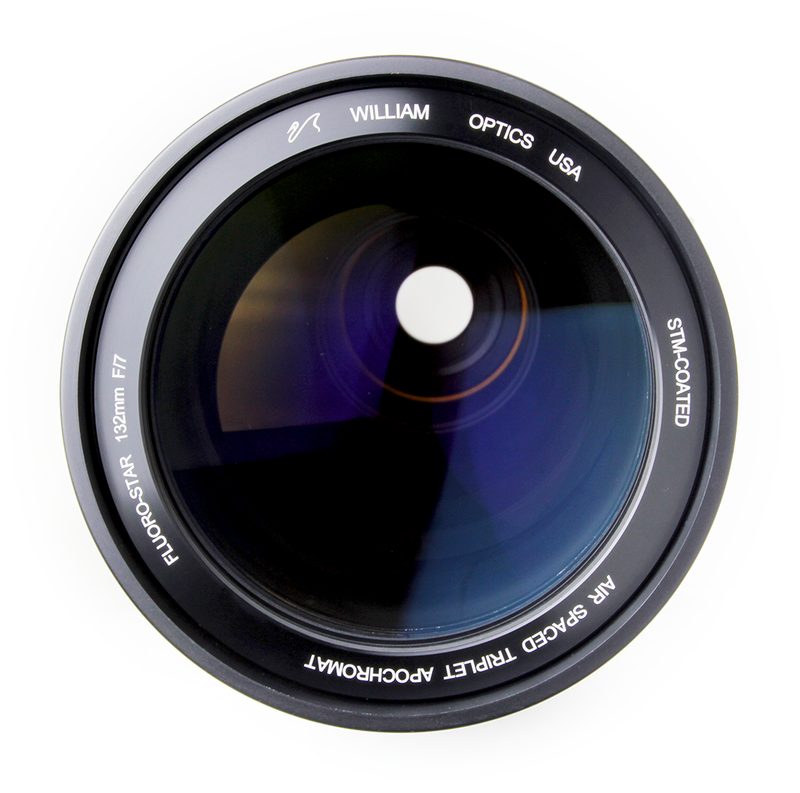 The William Optics FLT 132 is an f/7 refractor with spectacular color correction. Optically this telescope is an astronomer's dream. Built for both visual and photographic use, you can't go wrong with this one. 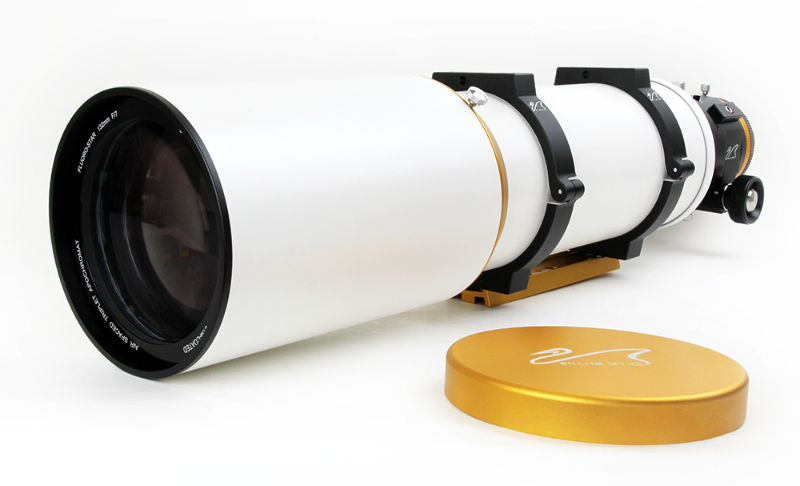 The William Optics FLT 132 is an astrophotography machine! 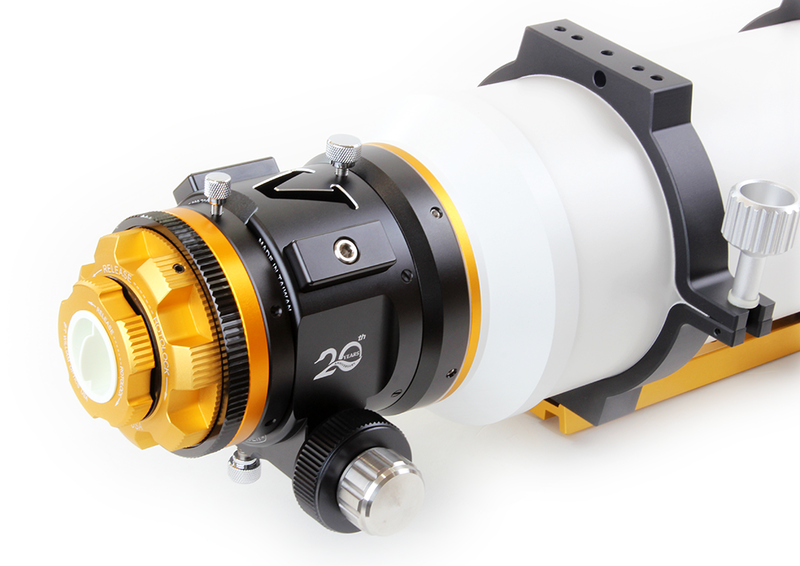 Now equipped with the 3.5" Feather Touch dual speed focuser you can image with your large-chip CCD Camera as well as smaller cameras!